Enviance’s multi-tenant SaaS based Chemical Management and Hazard Communications solutions consisting of SDS Vault, Gatekeeper, and Regulator leverage chemical data and regulatory content to support safety, compliance, risk management, product stewardship and analysis. 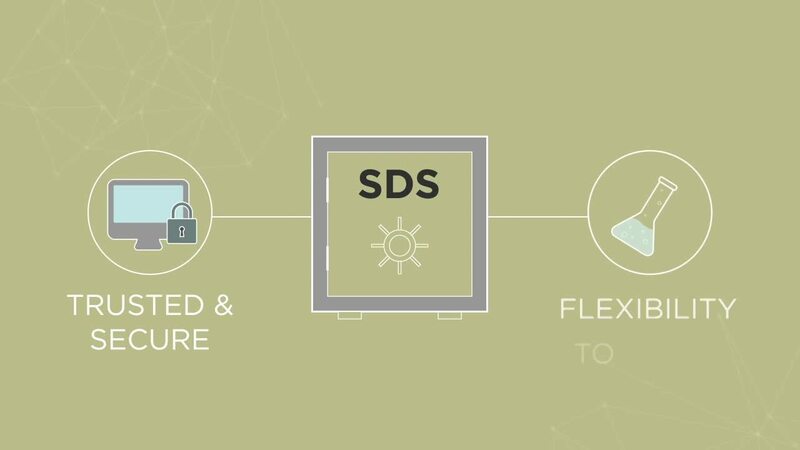 SDS Vault’s robust relational database makes it possible for users to unlock all of the information embedded in a GHS SDS document. A comprehensive chemical approval process software that’s specifically designed to screen, authorize, and purchase new and existing materials.